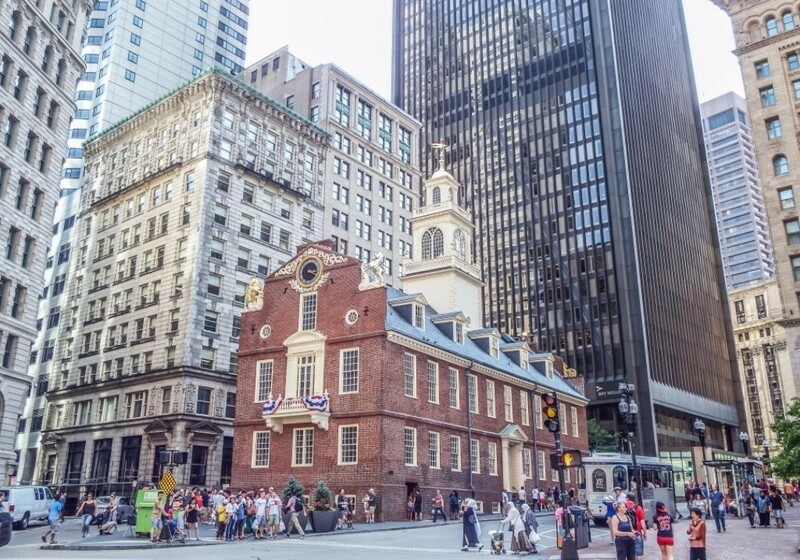 Built in 1713, Boston's Old State House was basically the headquarters for all things American Revolution. Outside the entrance is the location of the Boston Massacre. My favorite thing about this spot is that it was once the tallest building in the city.